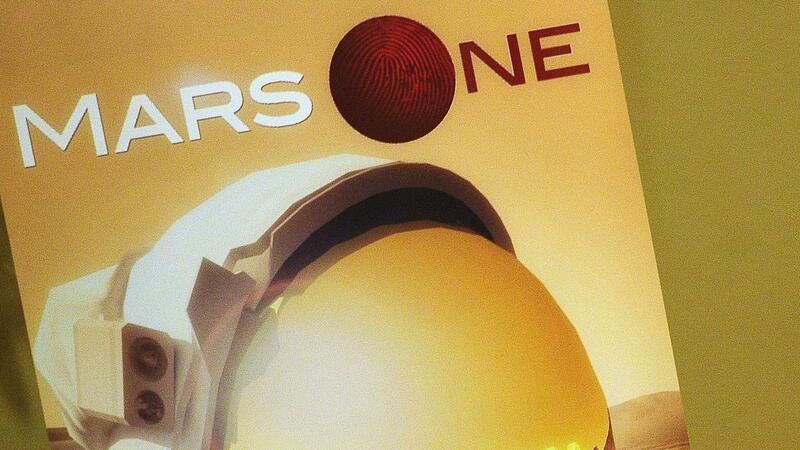 Mars One Ventures, the company behind the Dutch Mars One foundation, has been declared bankrupt. The Reddit discussion site reports this on the basis of a decision by the court of Basel. Mars One planned to land the first people on Mars in 2031. It is estimated that the project would require 6 billion dollars (around 5.3 billion euros). The financing was in the hands of the British company. In 2016, Mars One Ventures was listed on the Frankfurt stock exchange through a so-called reverse takeover of the Swiss company InFin Innovative Finance. This made Mars One, in its own words, the first Mars exploration company with a stock exchange listing. Mars One was founded in 2012. In total, more than 200,000 volunteers from all over the world came forward to compete for a one-way ticket to Mars.